I spent a few years living in Japan where I spent my weekends traversing the country by bullet train, absorbing myself in books set in Japan. 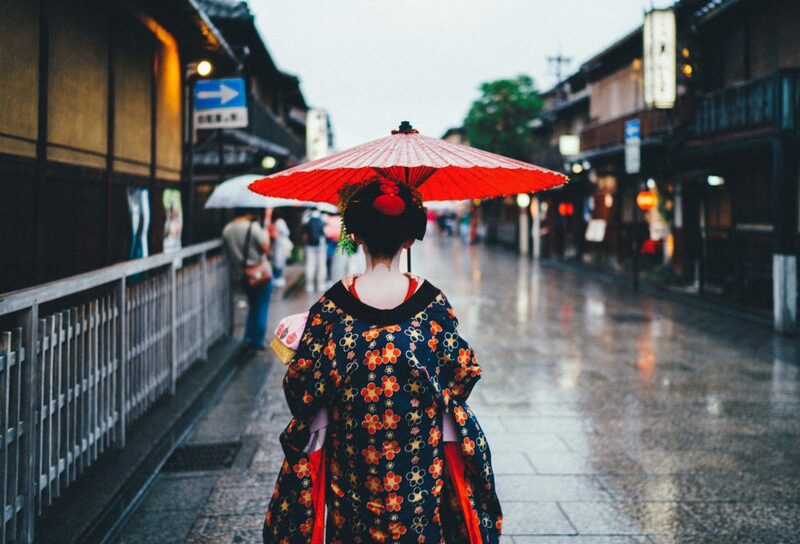 These stories were filled with kimono, geisha and salarymen. 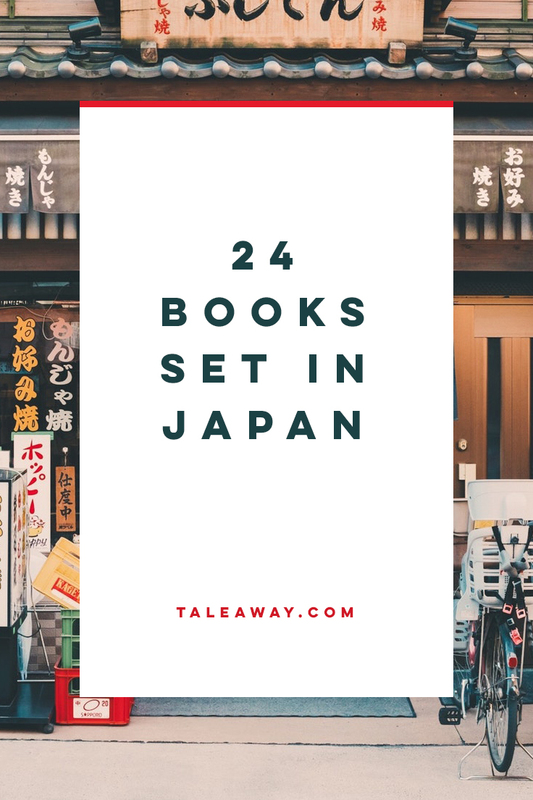 I travelled through all 47 prefectures, reading these local tales along the way. 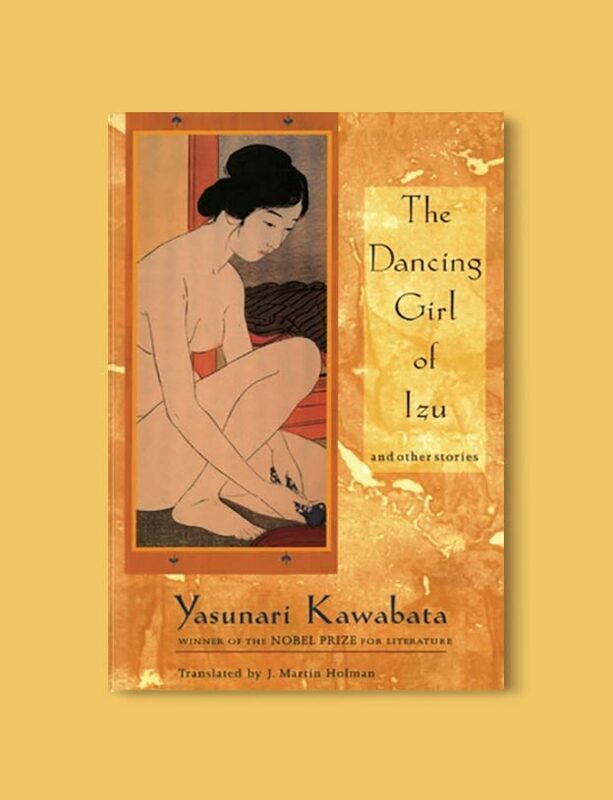 I read the poetic works of Yasunari Kawabata; Snow Country in the mountains of Nagano and The Dancing Girl of Izu along the Shizuoka coast. 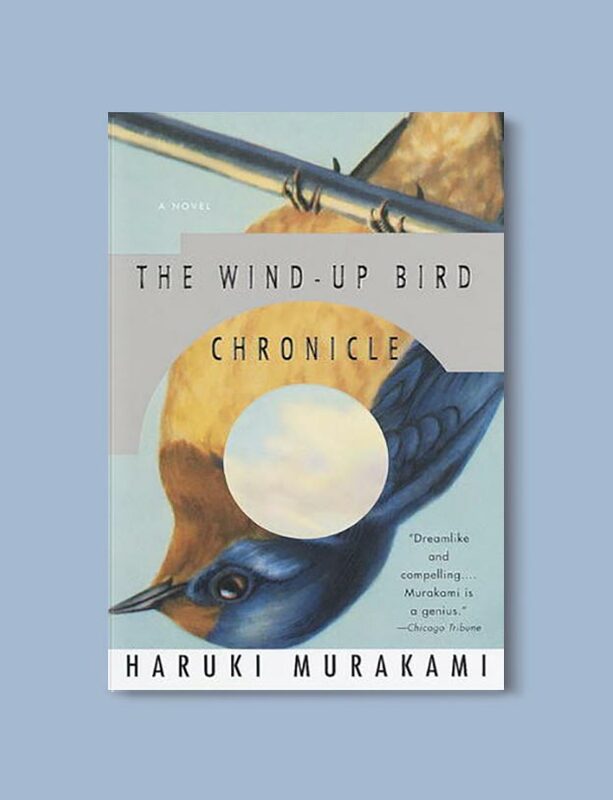 My favorite Haruki Murakami was ever present, and I loved his stories The Wind Up Bird Chronicle and Norwegian Wood whose strange stories conjure up images of cats and full-moons. My favorite bookstore in Tokyo (and maybe anywhere) is T Site Daikanyama, a sprawling collection of buildings filled with every publication you could ever dream of; the art and magazine selections are especially impressive. I was also a member of Kinokuniya, an eight floor bookstore in Shinjuku. It’s the first place I ever found manga translated into English and has a great selection of language learning books too. 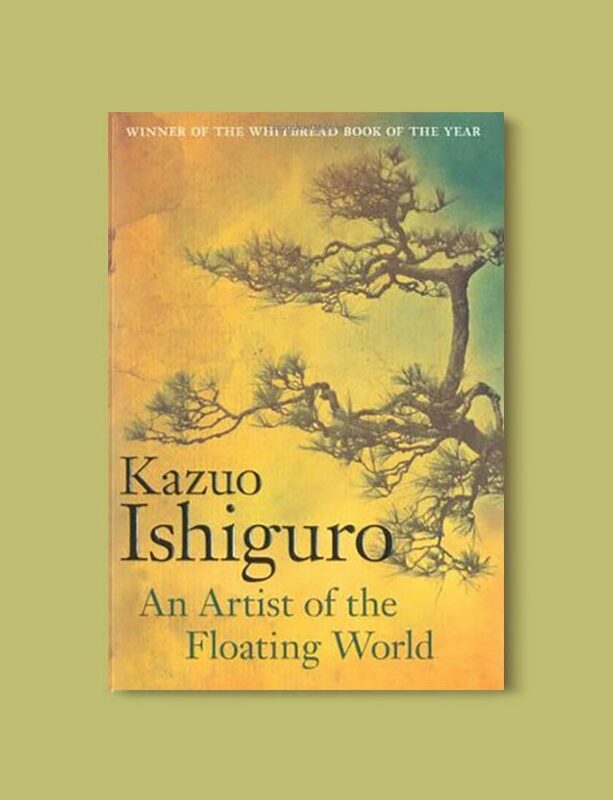 In An Artist of the Floating World, Kazuo Ishiguro offers readers of the English language an authentic look at postwar Japan, “a floating world” of changing cultural behaviors, shifting societal patterns and troubling questions. 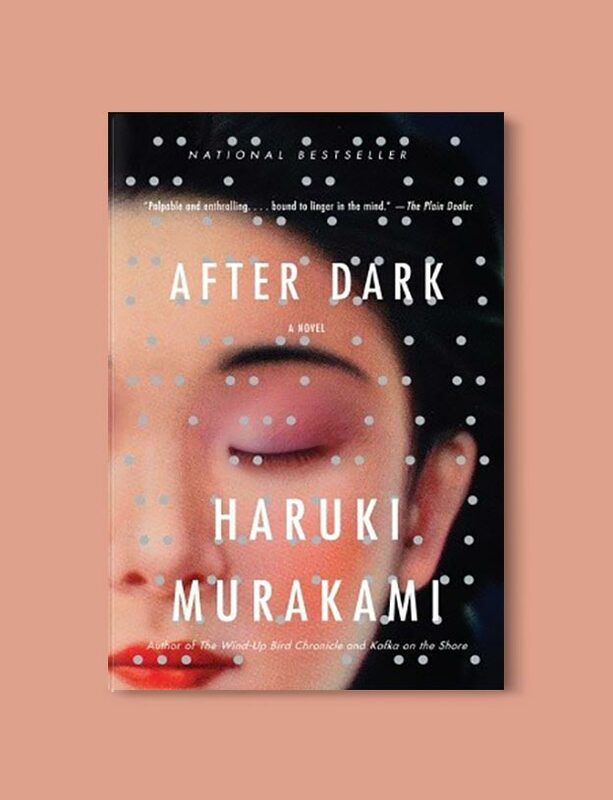 Ishiguro, who was born in Nagasaki in 1954 but moved to England in 1960, writes the story of Masuji Ono, a bohemian artist and purveyor of the night life who became a propagandist for Japanese imperialism during the war. But the war is over. Japan lost, Ono’s wife and son have been killed, and many young people blame the imperialists for leading the country to disaster. What’s left for Ono? At an isolated mountain hot spring, with snow blanketing every surface, Shimamura, a wealthy dilettante meets Komako, a lowly geisha. She gives herself to him fully and without remorse, despite knowing that their passion cannot last and that the affair can have only one outcome. 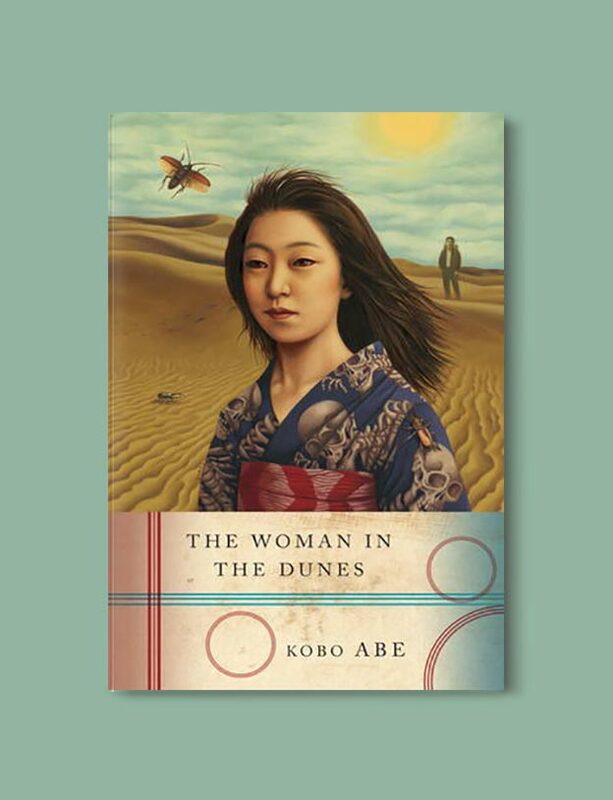 In chronicling the course of this doomed romance, Kawabata has created a story for the ages — a stunning novel dense in implication and exalting in its sadness. 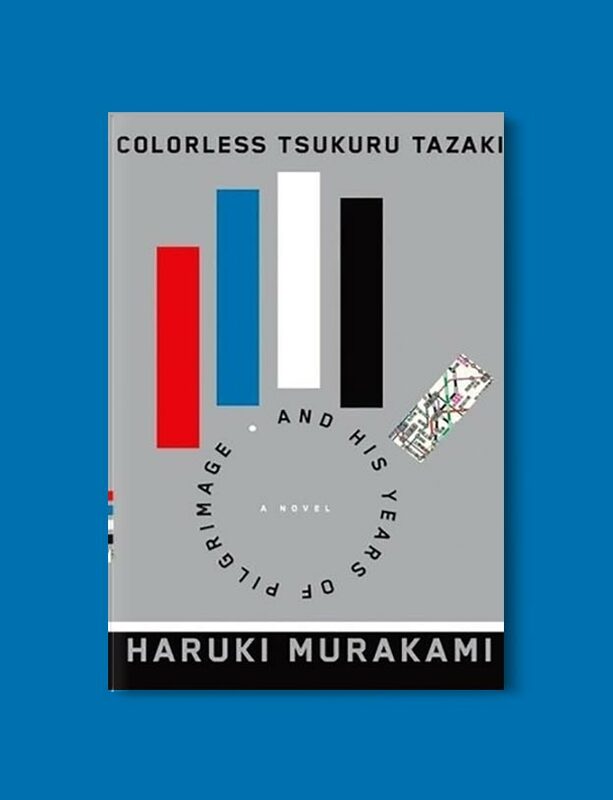 As he searches for a mysteriously vanished girlfriend, Haruki Murakami’s protagonist plunges into a wind tunnel of sexual violence and metaphysical dread in which he collides with call girls; plays chaperone to a lovely teenaged psychic; and receives cryptic instructions from a shabby but oracular Sheep Man. 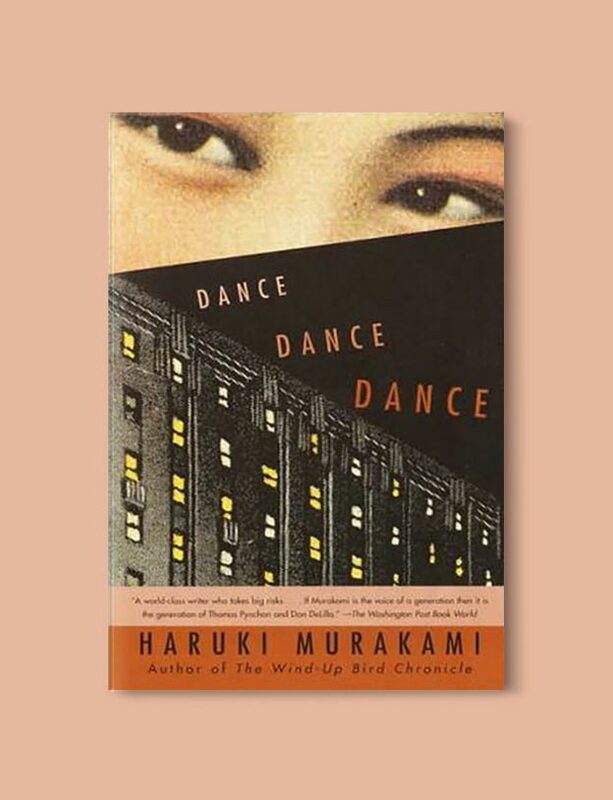 Dance Dance Dance is a tense, poignant, and often hilarious ride through the cultural Cuisinart that is contemporary Japan, a place where everything that is not up for sale is up for grabs. 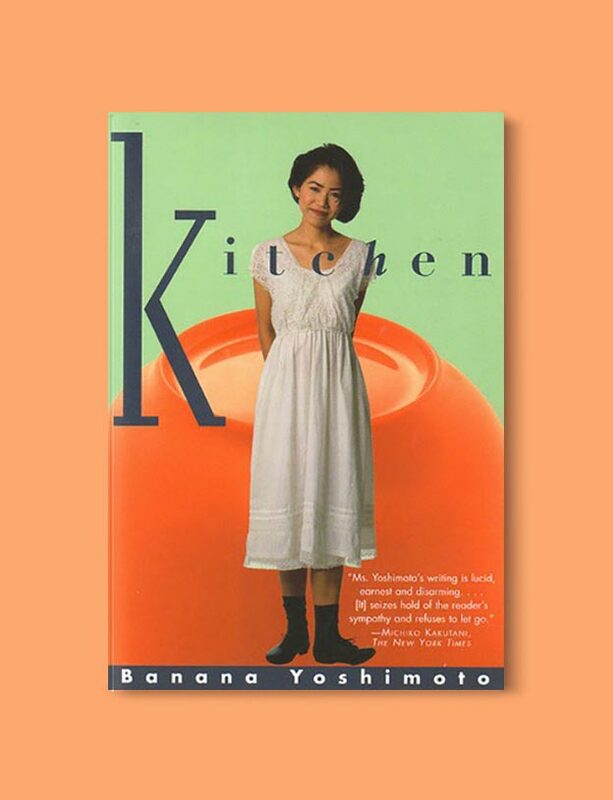 Banana Yoshimoto’s novels have made her a sensation in Japan and all over the world, and Kitchen, the dazzling English-language debut that is still her best-loved book, is an enchantingly original and deeply affecting book about mothers, love, tragedy, and the power of the kitchen and home in the lives of a pair of free-spirited young women in contemporary Japan. Mikage, the heroine of Kitchen, is an orphan raised by her grandmother, who has passed away. Grieving, she is taken in by her friend Yoichi and his mother (who was once his father), Eriko. 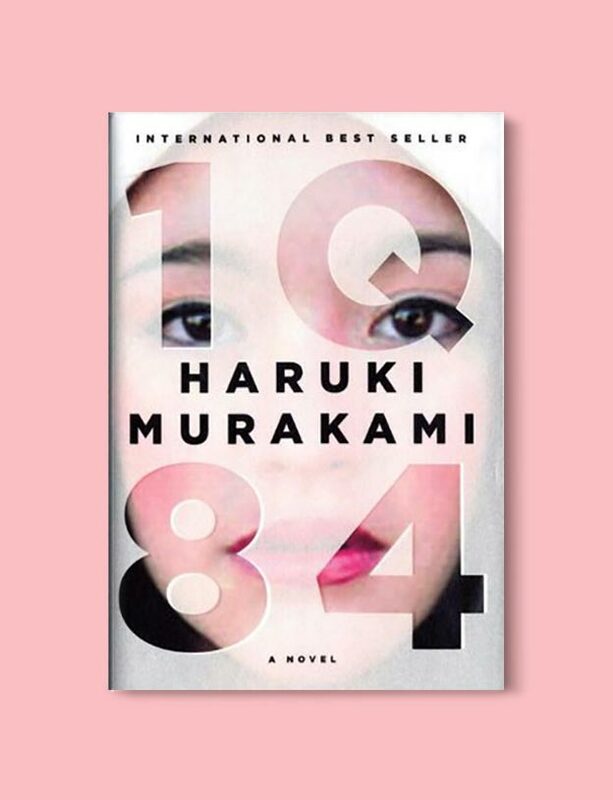 As the three of them form an improvised family that soon weathers its own tragic losses, Yoshimoto spins a lovely, evocative tale that recalls early Marguerite Duras. Kitchen and its companion story, “Moonlight Shadow,” are elegant tales whose seeming simplicity is the ruse of a writer whose voice echoes in the mind and the soul. 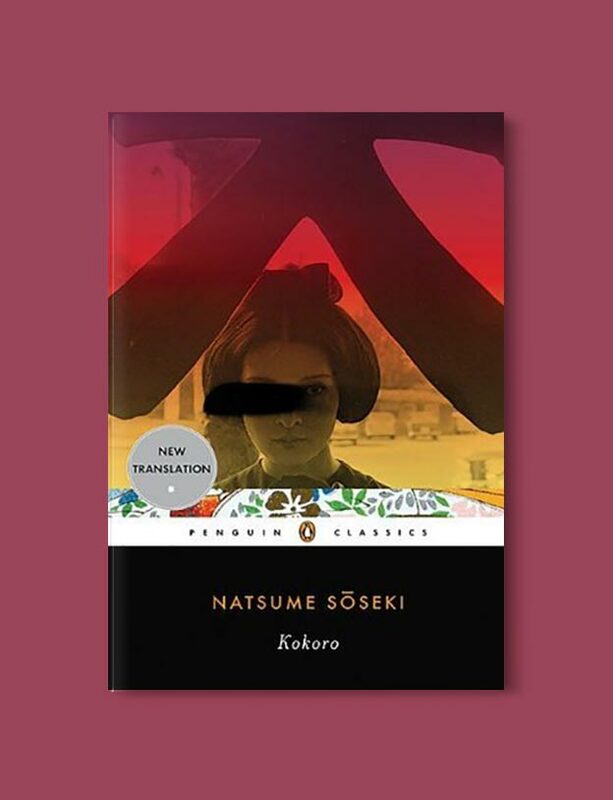 No collection of Japanese literature is complete without Natsume Soseki’s Kokoro, his most famous novel and the last he completed before his death. Published here in the first new translation in more than fifty years, Kokoro—meaning “heart”—is the story of a subtle and poignant friendship between two unnamed characters, a young man and an enigmatic elder whom he calls “Sensei”. Haunted by tragic secrets that have cast a long shadow over his life, Sensei slowly opens up to his young disciple, confessing indiscretions from his own student days that have left him reeling with guilt, and revealing, in the seemingly unbridgeable chasm between his moral anguish and his student’s struggle to understand it, the profound cultural shift from one generation to the next that characterized Japan in the early twentieth century. 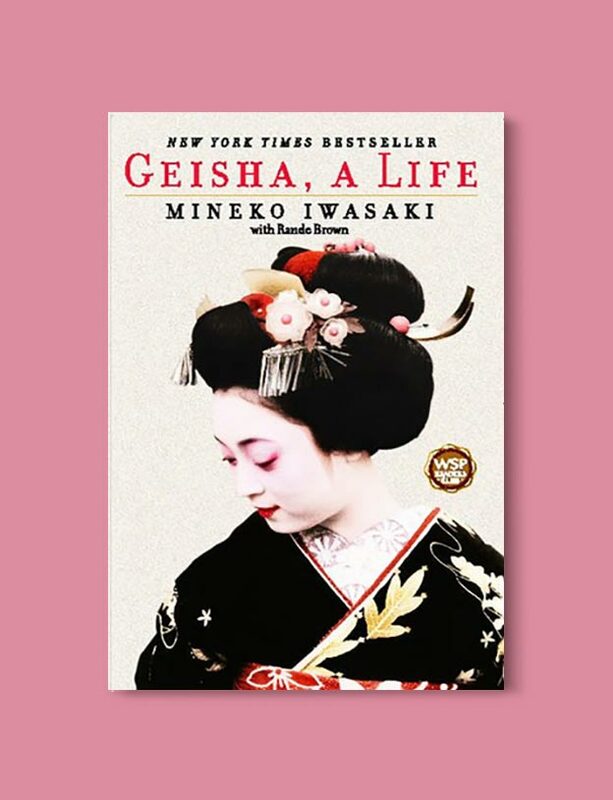 Celebrated as the most successful geisha of her generation, Mineko Iwasaki was only five years old when she left her parents’ home for the world of the geisha. 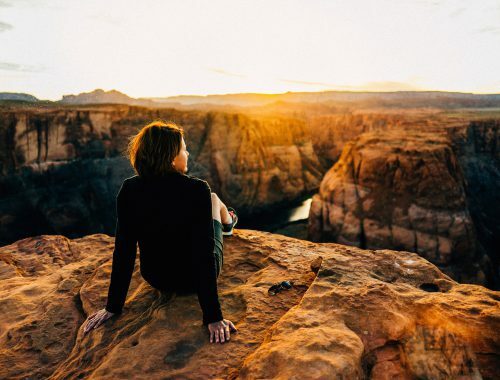 For the next twenty-five years, she would live a life filled with extraordinary professional demands and rich rewards. She would learn the formal customs and language of the geisha, and study the ancient arts of Japanese dance and music. She would enchant kings and princes, captains of industry, and titans of the entertainment world, some of whom would become her dearest friends. Through great pride and determination, she would be hailed as one of the most prized geishas in Japan’s history, and one of the last great practitioners of this now fading art form. I am a cat. As yet I have no name. 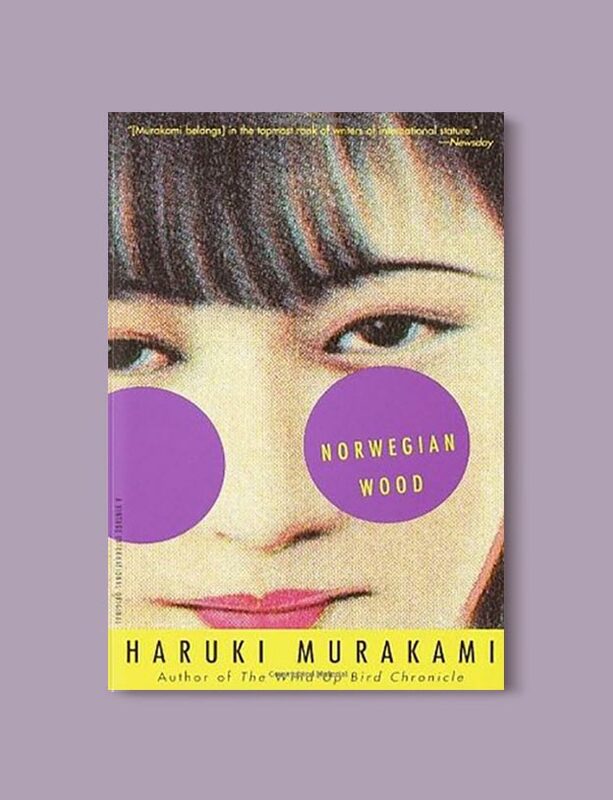 So begins one of the most original and unforgettable works in Japanese literature. 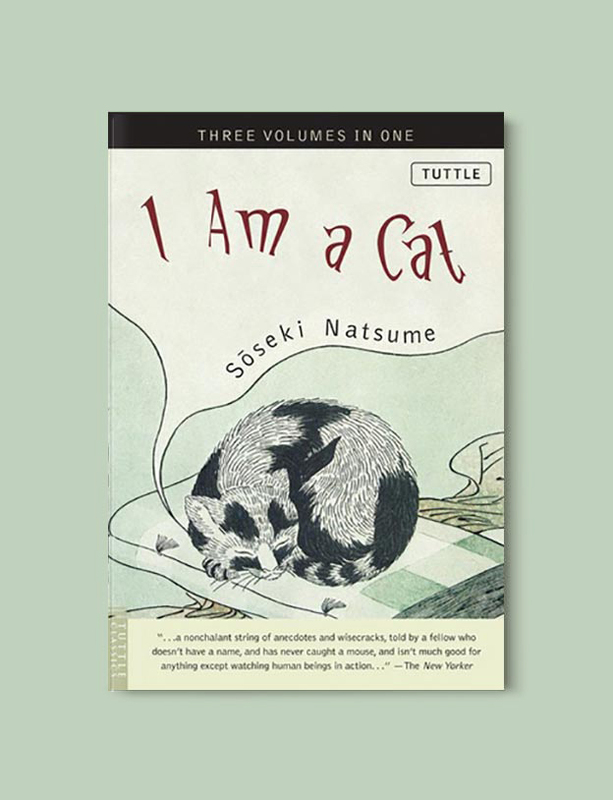 Richly allegorical and delightfully readable, I Am a Cat is the chronicle of an unloved, unwanted, wandering kitten who spends all his time observing human nature – from the dramas of businessmen and schoolteachers to the foibles of priests and potentates. 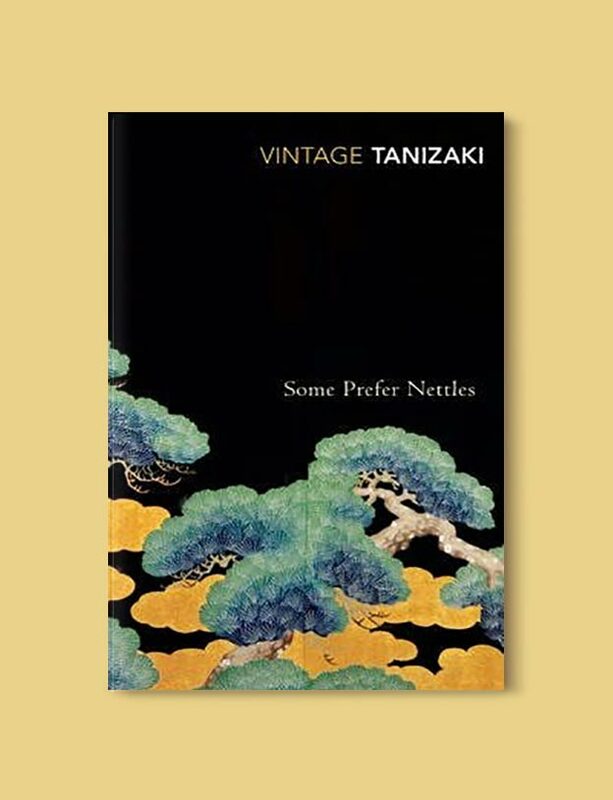 From this unique perfective, author Sōseki Natsume offers a biting commentary – shaped by his training in Chinese philosophy – on the social upheaval of the Meiji era. Koushun Takami’s notorious high-octane thriller is based on an irresistible premise: a class of junior high school students is taken to a deserted island where, as part of a ruthless authoritarian program, they are provided arms and forced to kill one another until only one survivor is left standing. Criticized as violent exploitation when first published in Japan – where it then proceeded to become a runaway bestseller – Battle Royale is a Lord of the Flies for the 21st century, a potent allegory of what it means to be young and (barely) alive in a dog-eat-dog world. 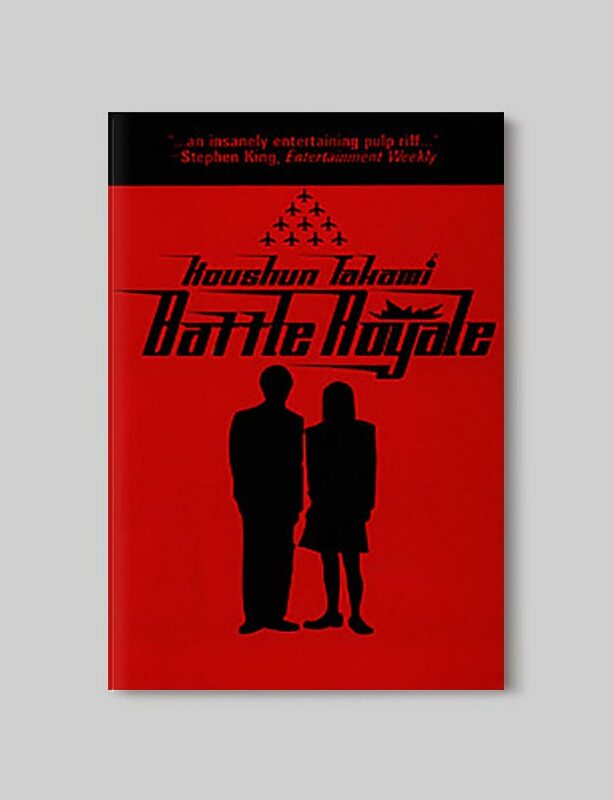 Made into a controversial hit movie of the same name, Battle Royale is already a contemporary Japanese pulp classic, now available for the first time in the English language. 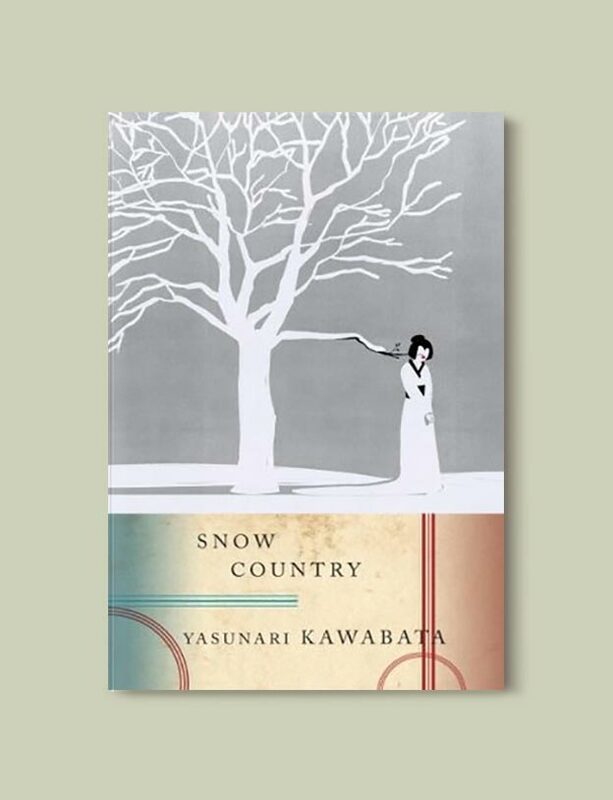 Influential Japanese novelist Yasunari Kawabata has constructed an autobiography through his fiction with this new collection of stories that parallel major events and themes in his life. In the lyrical prose that is his signature, these 23 tales reflect Kawabata’s keen perception, deceptive simplicity, and the deep melancholy that characterizes much of his work. The marriage of Kaname and Misako is disintegrating: whilst seeking passion and fulfilment in the arms of others, they contemplate the humiliation of divorce. 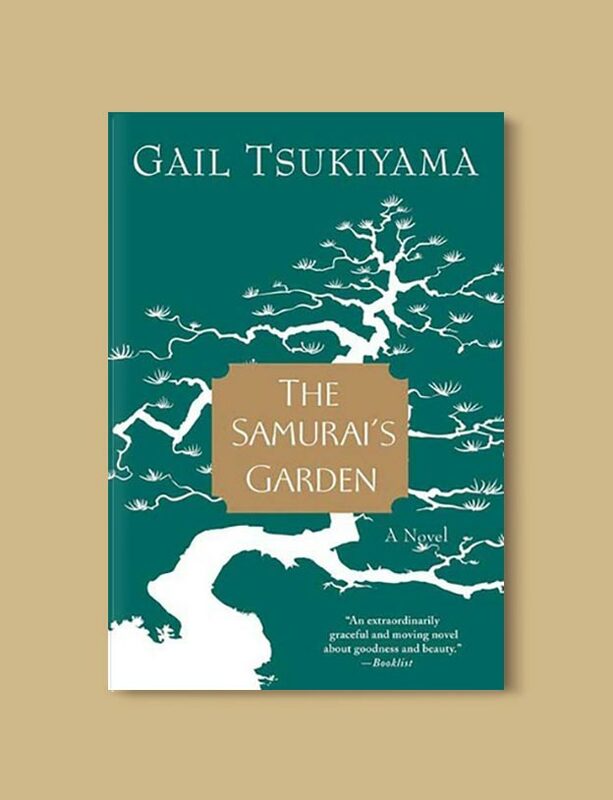 Misako’s father believes their relationship has been damaged by the influence of a new and alien culture, and so attempts to heal the breach by educating his son-in-law in the time-honoured Japanese traditions of aesthetic and sensual pleasure. The result is an absorbing, chilling conflict between ancient and modern, young and old. 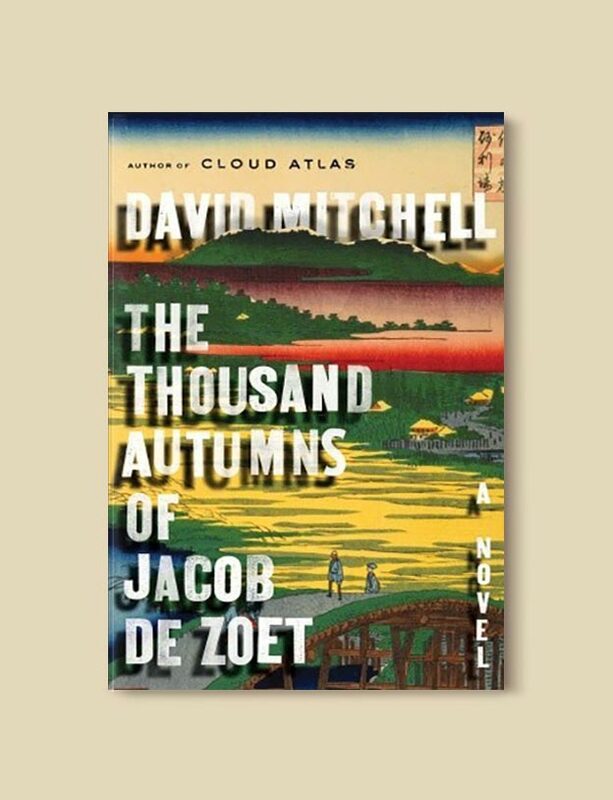 In 1799, Jacob de Zoet disembarks on the tiny island of Dejima, the Dutch East India Company’s remotest trading post in a Japan otherwise closed to the outside world. A junior clerk, his task is to uncover evidence of the previous Chief Resident’s corruption. 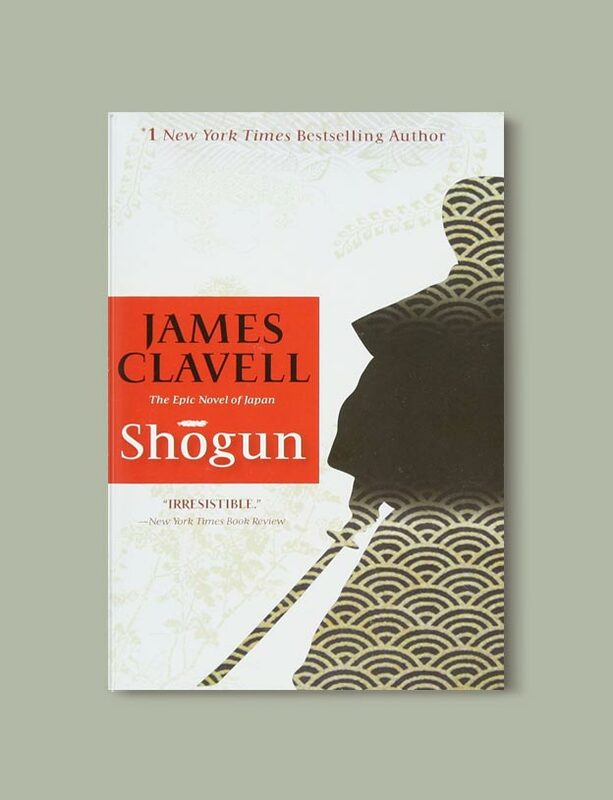 Cold-shouldered by his compatriots, Jacob earns the trust of a local interpreter and, more dangerously, becomes intrigued by a rare woman—a midwife permitted to study on Dejima under the company physician. He cannot foresee how disastrously each will be betrayed by someone they trust, nor how intertwined and far-reaching the consequences. After missing the last bus home following a day trip to the seashore, an amateur entomologist is offered lodging for the night at the bottom of a vast sand pit. But when he attempts to leave the next morning, he quickly discovers that the locals have other plans. Held captive with seemingly no chance of escape, he is tasked with shoveling back the ever-advancing sand dunes that threaten to destroy the village. His only companion is an odd young woman. Together their fates become intertwined as they work side by side at this Sisyphean task. 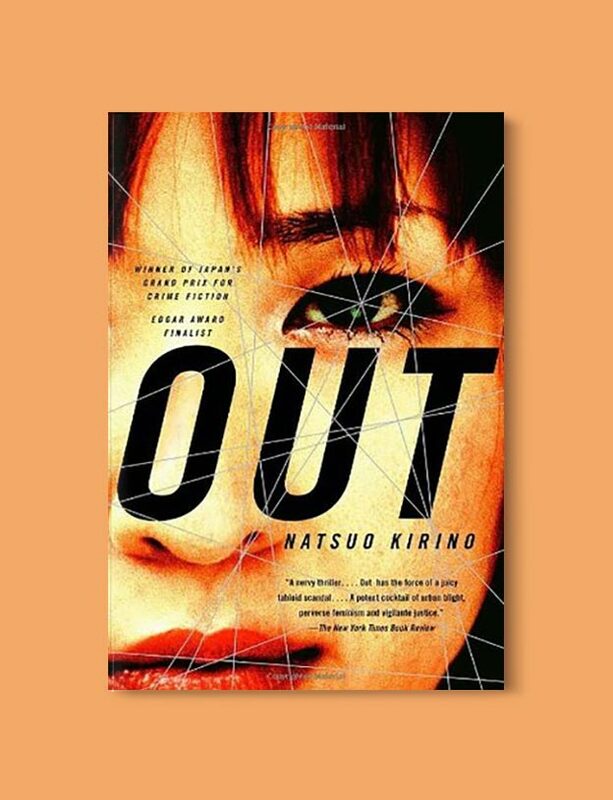 Natsuo Kirino’s novel tells a story of random violence in the staid Tokyo suburbs, as a young mother who works a night shift making boxed lunches brutally strangles her deadbeat husband and then seeks the help of her co-workers to dispose of the body and cover up her crime. 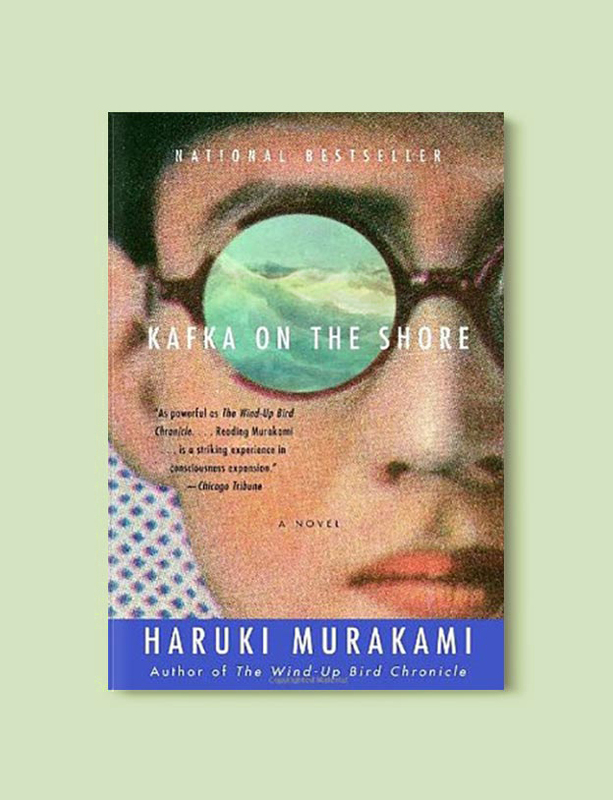 This story is about a young Chinese man recovering from tuberculosis in Japan during the Sino-Japanese War. He develops a father/son relationship with his caretaker as his relationship with his own father comes into question. 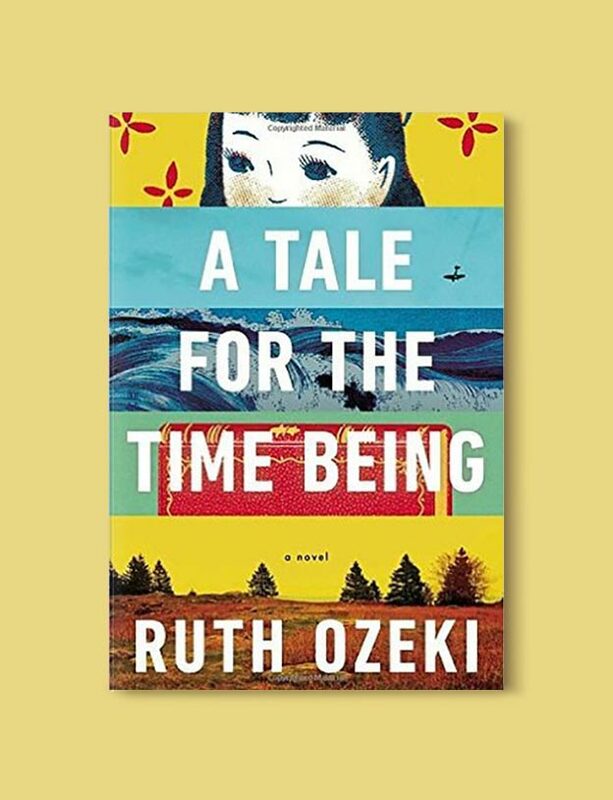 In Osaka in the years immediately before World War II, four aristocratic women try to preserve a way of life that is vanishing. 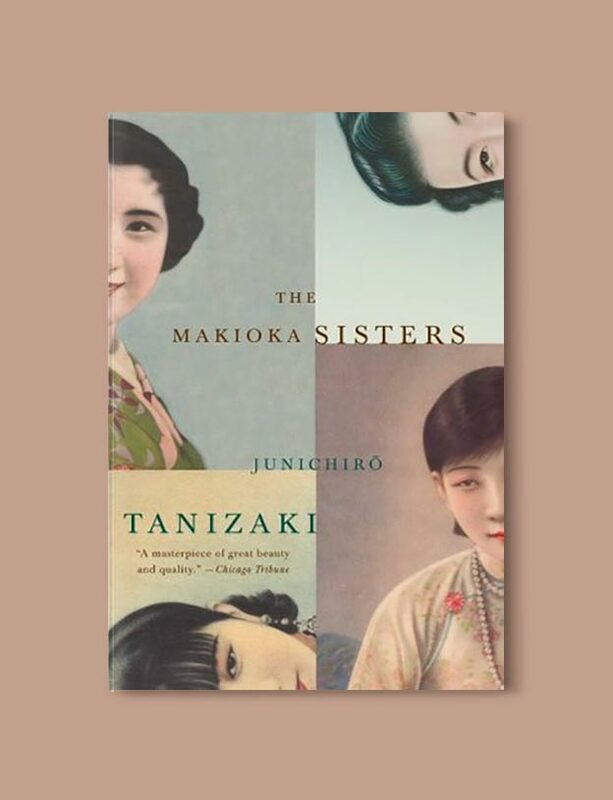 As told by Junichiro Tanizaki, the story of the Makioka sisters forms what is arguably the greatest Japanese novel of the twentieth century, a poignant yet unsparing portrait of a family–and an entire society–sliding into the abyss of modernity. This one isn’t quite a novel, but notable nonetheless! 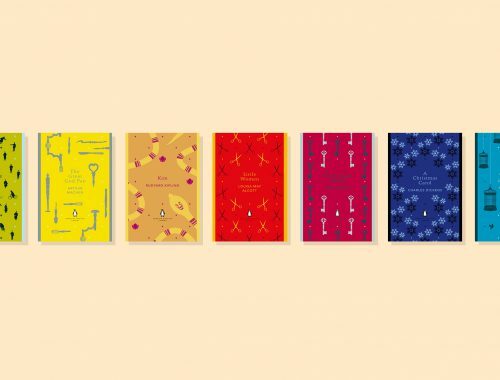 What do you think of these books set in Japan? Have a great book recommendation I’ve missed? Have you visited Japan before? I’d love to hear more about your travels and books set in Japan in the comments below! LOOOOVE your blog concept. Holy crap! I am always looking for books set around the world! I had decided to attempt the global book reading challenge 2018. I got the first book successfully but cannot find the second one anywhere at a reasonable price – I refuse to pay more for shipping than the book actually cost. 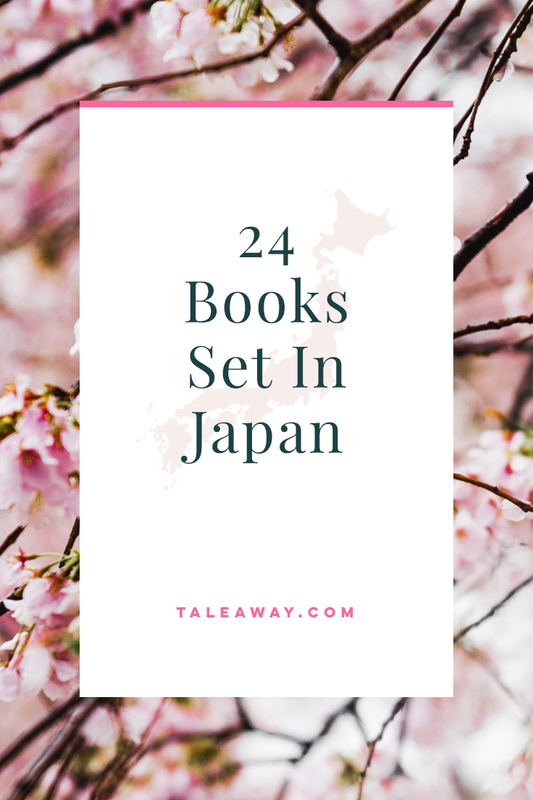 I decided to look for another challenge and found your Books Set In Japan list so that’s going to be the one. Having been to Japan last October and fallen in love with it, this is definitely the list for me – arigato. 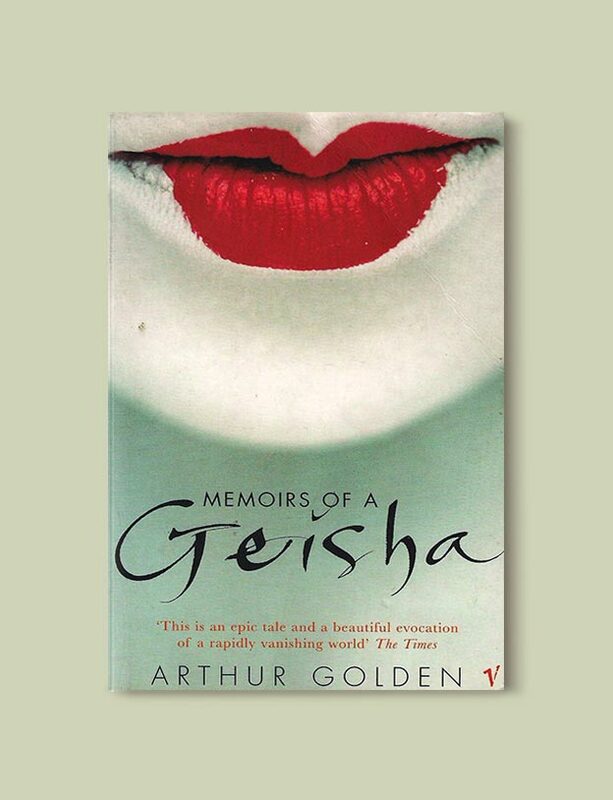 I had already downloaded Memoirs of a Geisha to my kindle and was saving it for going on holiday next week so I think your list was meant to be. Also if I swap to your list i don’t have to read War and Peace!! Will hopefully be going back to Japan in 2019 – can’t wait. You can try I Want To Go Home by Wesley Aroozoo from Singapore. Synopsis: On the 11th of March, 2011, Yasuo Takamatsu lost his wife to the tsunami during the Great East Japan earthquake. Since that fateful day, he has been diving in the sea every week in search for her. 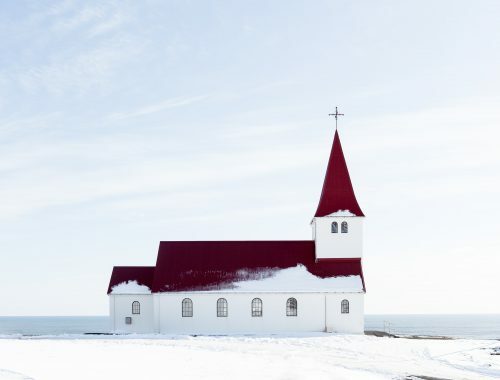 Compelled and inspired to share his story, I Want To Go Home is a journey from Singapore to Onagawa through the lens of the intrigued to meet him. Of unlikely friendships across borders and languages; to share a man’s loss, recovery and determination to reunite with his wife. 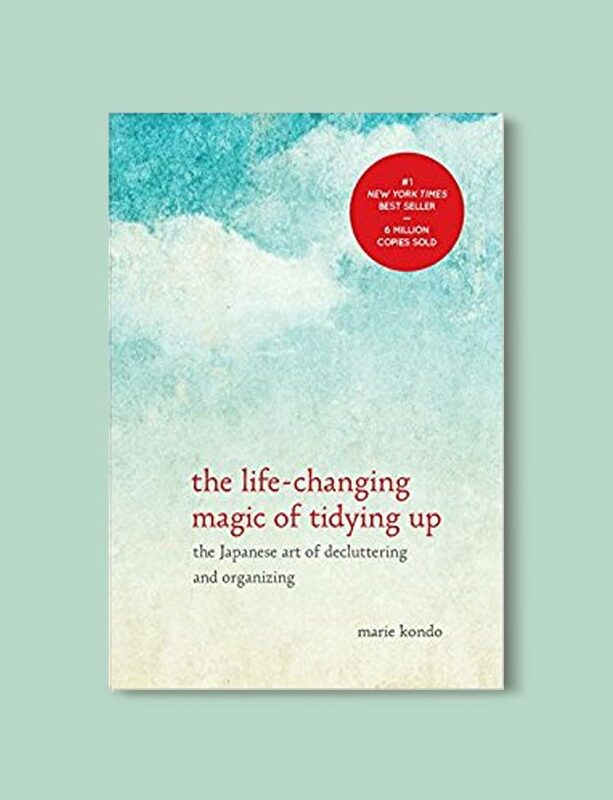 Hi Marl, thanks so much for the book suggestion. This sounds like an incredible and heartbreaking read, I’ve added it to my own to-read list!